Downeast Teach: A New Adventure! I said I wouldn't do it...there's no time... I have too much else to do...I couldn't possibly keep up with it... I'm speaking about starting my own teaching blog. See, in addition to all the responsibilities of teaching, I already have a classroom blog that I use to communicate with families, and I have a hard enough time keeping up with that! And then, there's my TPT store. I started selling products last summer, and that can consume crazy amounts of time, for sure! And let's not forget Pinterest! I can get sucked in for hours pinning cool teaching ideas and products! No...I definitely DO NOT have time to start a teaching blog...and yet, I just spent all evening working on a template design, trying to get my background and header the way I want them. So, why am I doing this? 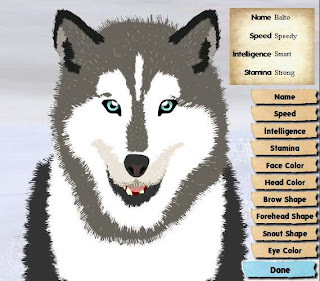 It all started a couple of days ago when I wanted to pin a cool simulation game for the Iditarod that I found online. I had used it with my 4th graders and they loved it. They even got to customize their lead dog... you know 9 and 10 years olds would be all over that! Click on the picture to check it out! The trouble was, the website that it came from had no pinnable image. (Is pinnable a real word? My spell check doesn't think so! But then, it doesn't recognize Pinterest either...) Anyway, I wrote a post about the Iditarod game on my class website and pinned to Pinterest from there. Lots of teachers repined it, which was cool. But then I got to thinking about how maybe my students' parents don't want lots of other people on our classroom blog, where I have pictures of my kiddos. So...I'm going to give this a shot and see how it goes. I don't have all the bells and whistles that I see on other folks' blogs yet. I still have a lot to learn. But I hope to figure things out bit by bit. They say new challenges keep your brain young, right? Well, my old brain needs all the help it can get! 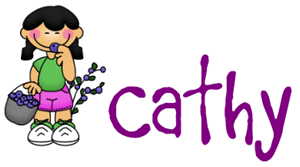 In the meantime, I now have a place that I can share teaching ideas and resources from without compromising the privacy of my students and their families. A happy hello to blogging. I teach 3rd grade.